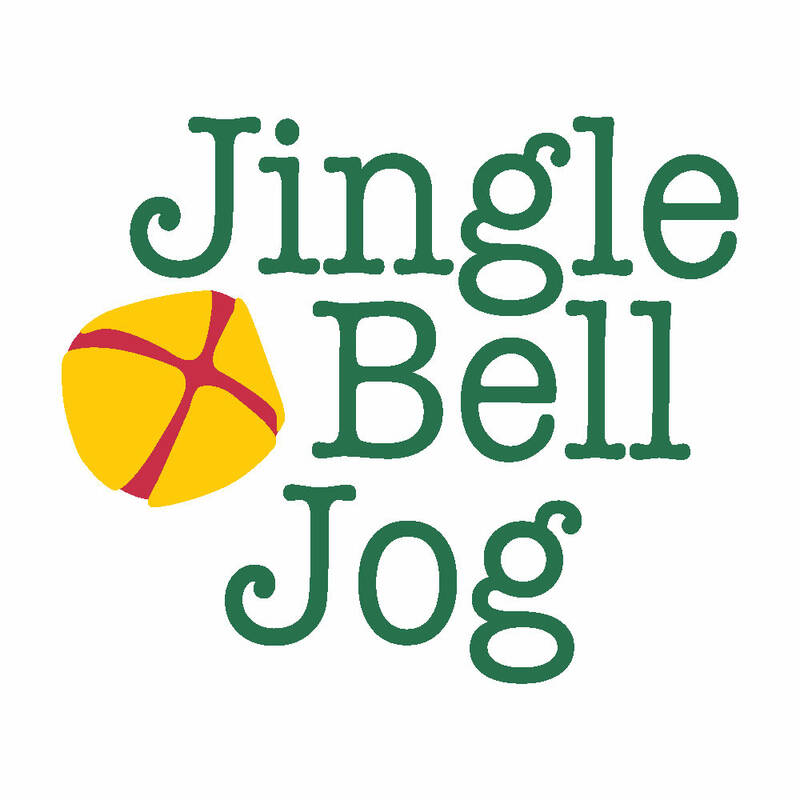 The Jingle Bell Jog is the traditional kick-off for family holiday fun. This year marks our 30th anniversary for this fun, family event. The Jog will consist of a 5K run/walk, a 10K run, and a 1-mile fun walk. All proceeds will benefit Children's Miracle Network and save the lives of children in our community! Over 1,000 participants will wind their way through the tree-lined streets of Albany's beautiful Rawson Circle neighborhood. Children are invited to cheer on the runners by ringing jingle bells at the start and finish lines AT TIFT PARK. Three-deep awards in 15 age categories go to the 5K and 10K runners. The top male and female over the age of forty in the 5K and 10K races receive prestigious Master Awards. 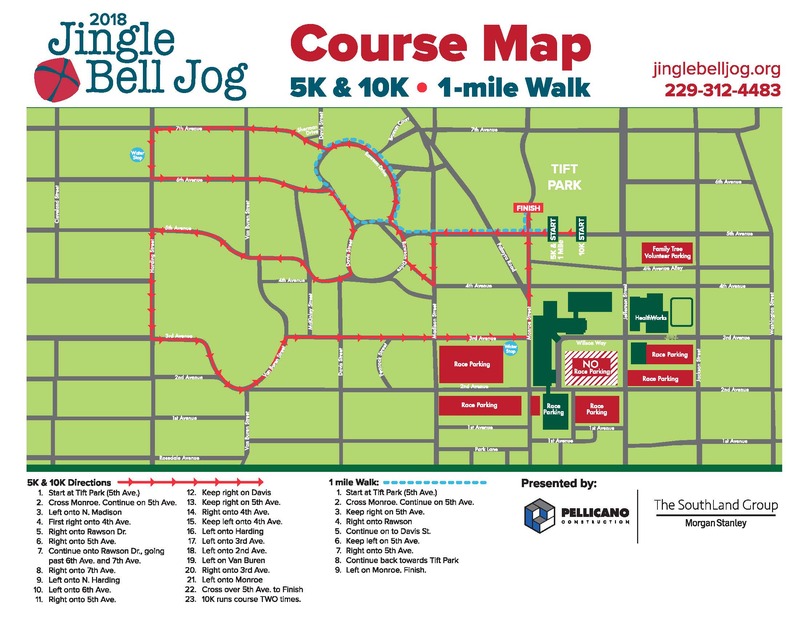 The Jingle Bell Jog is an affiliate of Run & See Georgia and boasts a USATF Certified Course. The Jingle Bell Jog will be timed by Orion Racing of Atlanta, Georgia. For the third year, we will have Tift Park Community Market vendors set up for a special holiday market. Before, during, and after the races you will be able to enjoy shopping and fun entertainment provided by a variety of vendors. The market will run from 8 a.m.-2 p.m. on race day! Jingle Bell Jog is proud to be a part of the first annual Good Life City Race Series! The series consists of 5 established races in our community. You can participate by completing 3 or more of the 5 races. Please visit www.goodlifecityraceseries.org for more information! Please contact Becca Miller, Children's Miracle Network Coordinator, at 229-312-1491 with any questions! Can't wait to see you December 8!